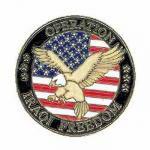 Operation Iraqi Freedom Commemorative Lapel Pin. 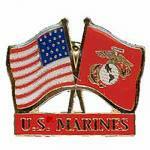 Beautiful quality metal lapel pins with metal butter fly clasp. 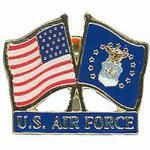 1"
The Service lapel pin is worn by members of the immediate family of a person serving in the Armed Forces of The United States, during a period of war or hostilities. 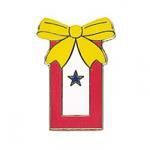 Beautiful quality metal lapel pins with metal butter fly clasp. 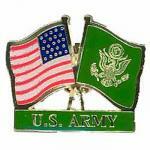 1.25" x 1"
Unity Service Pin. 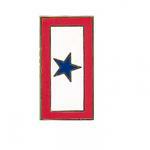 Cloisonne (hard fired emamel pin) Only made in one star. 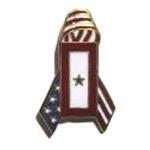 The Yellow Ribbon Service Pin is a combination of the yellow ribbon and the Service lapel pin and is worn to show the absence of a loved one.